The Massachusetts Department of Education has approved the Academy of Realist Art, Boston to provide PDP's (Professional Development Points) for Massachusetts primary and secondary school teachers. 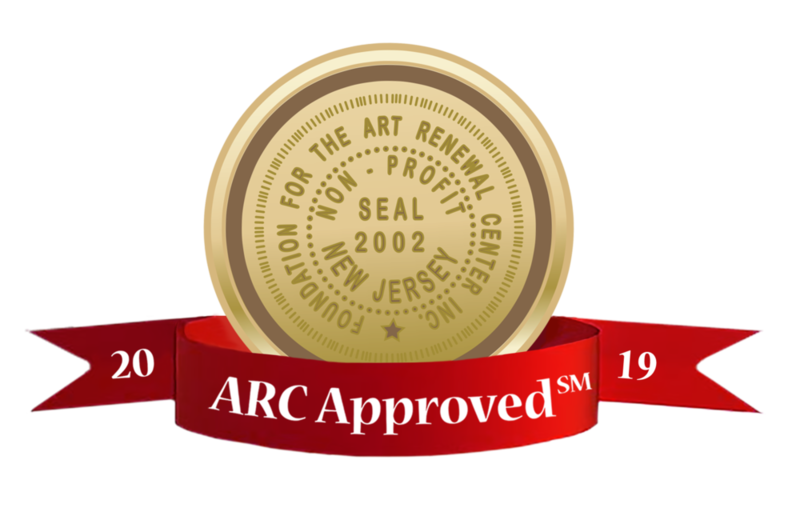 This means that art teachers in Massachusetts can come and take classes and workshops at the school and receive credit towards their recertification requirements. We are approved for drawing and painting courses that cover a variety of topics including methods, materials and techniques of drawing and painting as well as principles of design, and elements of color and value. With a wide selection of qualifying courses art teachers will find much of the Massachusetts Curriculum Frameworks content covered.